– 10,000 Partners within half a year! 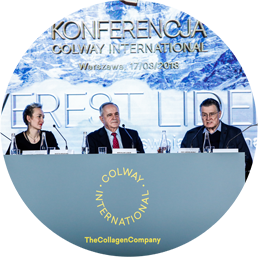 Colway International Team: Maurycy Turek, Jaroslaw Zych, Daria Wasiluk, and Adriana Lenartowska, together with the newly appointed President Bernard Jastrzębski established an organisational culture as the basis for business activity. 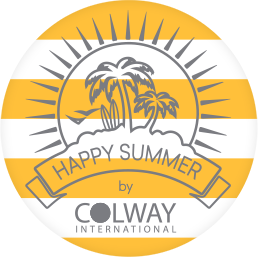 Colway International was officially launched in Gdynia on the 26th April 2015 . 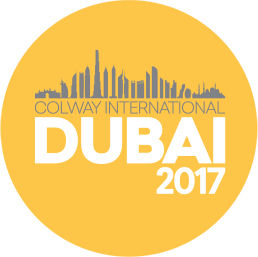 Once again Maurycy Turek enthused his friends with a new vision and together they established Colway International S.A.
Colway established a training system and introduced personalised workshops. It gave their partners the opportunity for personal development. New, revolutionary, quality product - completely natural and unmatched on the market vitamin C was launched. 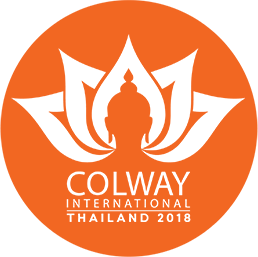 Colway became an incubator for new biotechnology idea development; they attracted many scientists and enthusiasts of healthier lifestyle. 50 000 Colway network partners. Colway in Italy, Bulgaria, Russia, the USA, Germany, Canada, and Vietnam. The company offered the first collagen dietary supplements and included skin care products in the offer. First Colway organisations in the Czech Republic and Ukraina. 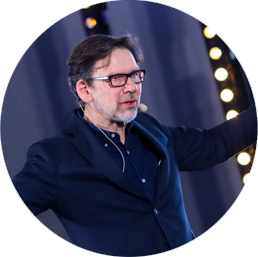 The sales and distribution company of Colway, based on a great invention of Polish biochemistry – bioactive collagen, came into existence out of the vision and passion of Maurycy Turek and Jarosław Zych. Their whole energy is focused on this project. By the end of the year, almost 5,000 people joined the new network marketing.